For the first time, I’m participating in a Make Art That Sells course online, with Lilla Rogers. This particular course leads illustrators through a few exercises to bulk up their portfolios and get the creative juices flowing. It’s great so far. I’ve met a wide community of fellow illustrators from around the world. And everyone is wonderfully supportive and understanding. It’s great. Downside? Each illustrator is so good that, as inspiring as they may be, it can also be quite intimidating to show work. I have fought through that intimidation and persevered, though, and it’s worth it. 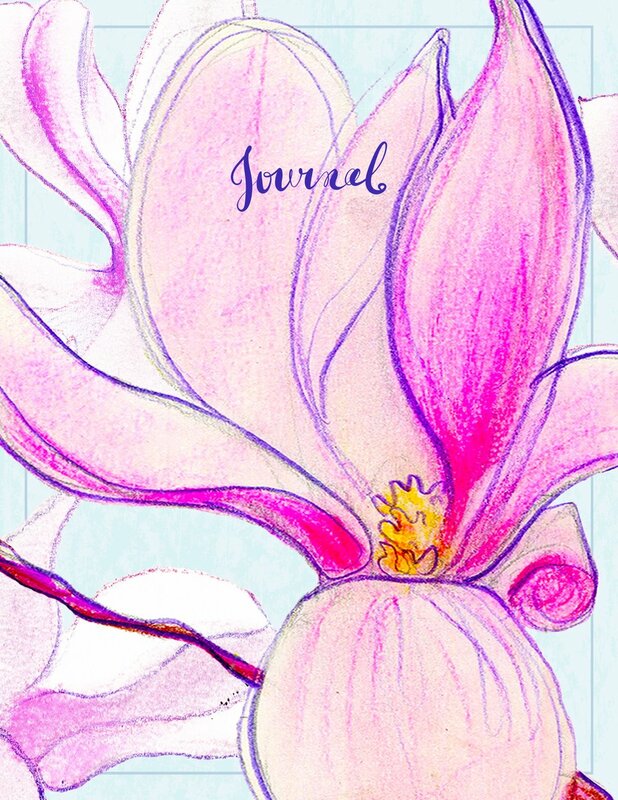 Our first assignment was to do a journal cover with florals. This is what I ultimately came up with. I’m looking forward to the next assignment!